Evian has revealed that the next ad in its baby series will feature a grown-up and baby version of the Spider-Man character from the upcoming film 'The Amazing Spider-Man 2'. 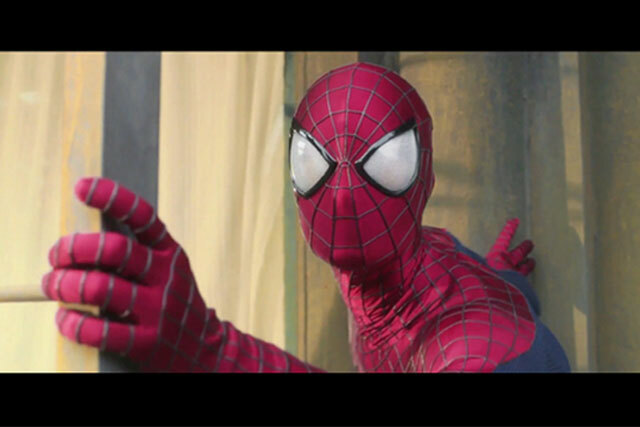 Evian started revealing glimpses of the ad to its Snapchat followers on Saturday 21 March and has released a trailer for the ad, depicting Spider-Man spotting a miniature version of himself, on YouTube this morning. Evian’s social media agency We Are Social is leading the Snapchat execution. The ad, created by Evian’s global agency BETC Paris, follows last year’s "baby & me" spot, which was the most popular video ad of 2013 in the UK, according to YouTube. The brand's ads have historically featured babies, and are consistently popular, with the international version of the 2009 "roller babies" spot clocking up more than 70 million YouTube views to date. The ad comes ahead of the new Spider-Man movie, which will be released in the UK in April. A spokeswoman for Evian had not confirmed the relationship between the brand and the movie ahead of publication. The full Spider-Man ad will be launched on YouTube on 2 April. Laurence Foucher, the global digital manager for Evian, said of the decision to introduce the ad on Snapchat: "Snapchat’s ephemeral nature is perfect for sending teasers to build excitement, which makes it the perfect platform to preview our next campaign."